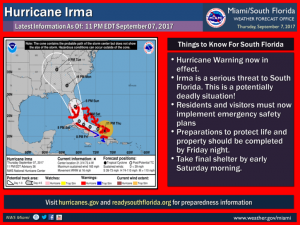 Current look at Hurricane Irma as of midnight. 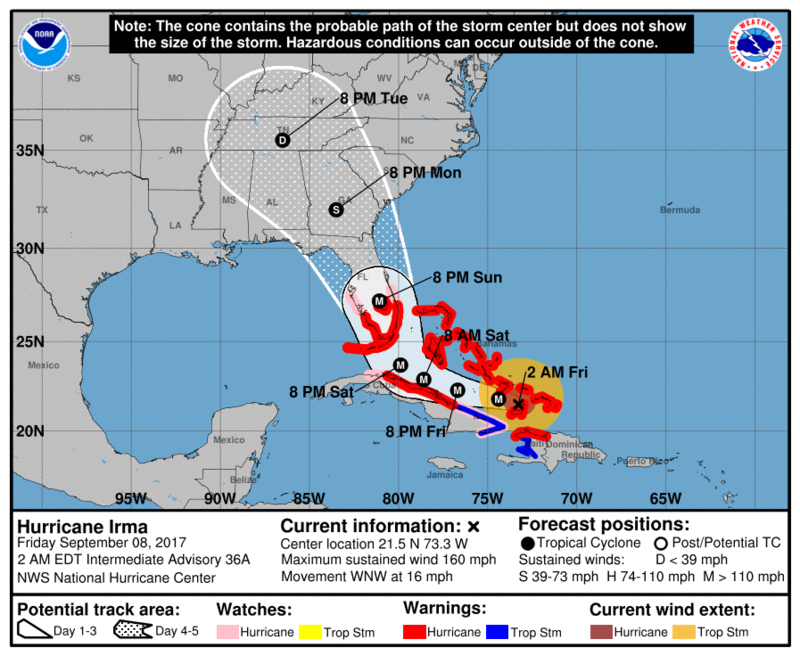 Irma is expected to hit Florida as a strong Category 4 or even Category 5 storm. 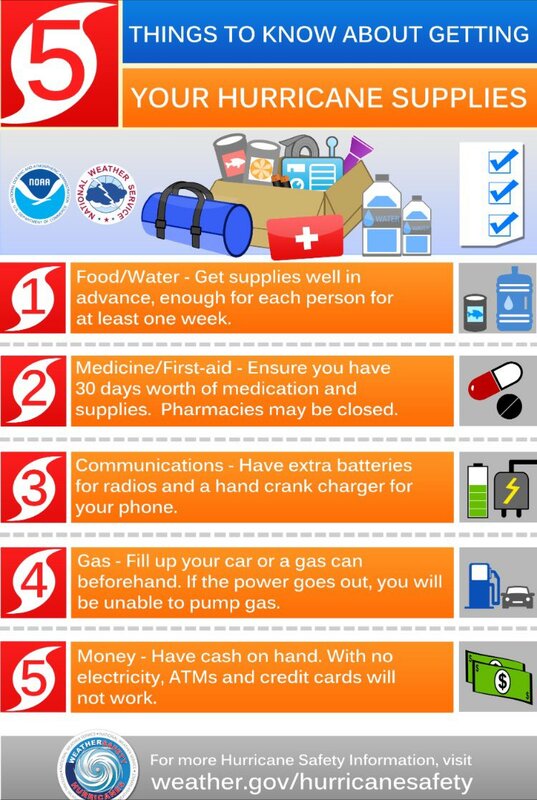 Please heed all evacuation warnings and please… if you have any doubts about you or your family’s safety get out ASAP. 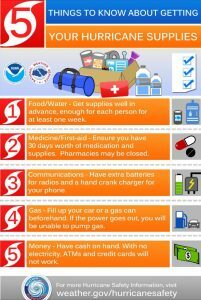 If you decide to stay, be prepared for extreme damage and hostile conditions after the storm departs the area. 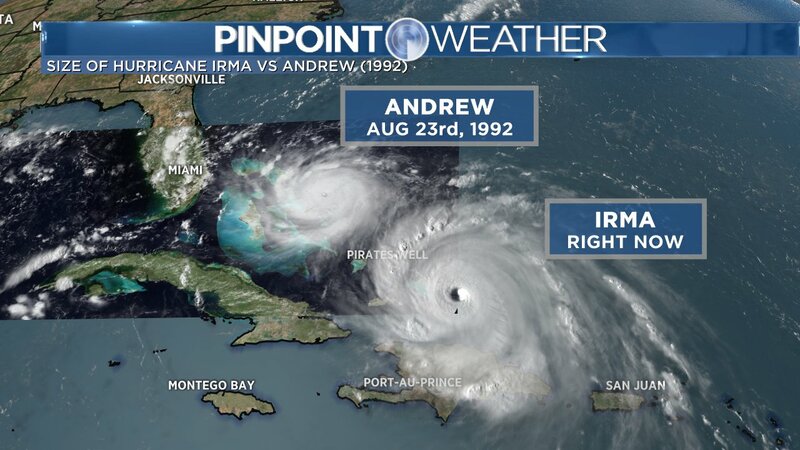 Make no mistake, Irma is larger and more powerful than Andrew. 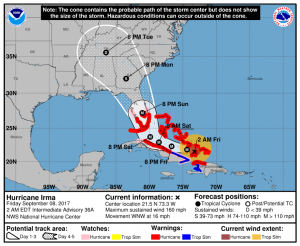 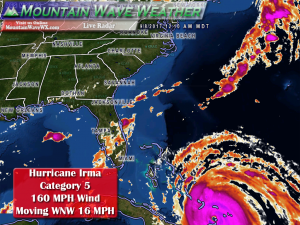 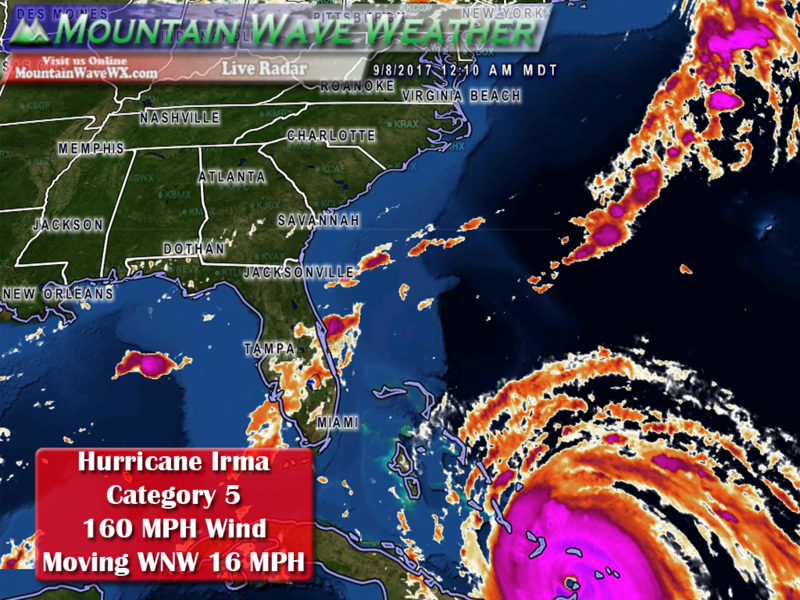 This storm has the potential to cause catastrophic damage across Florida. 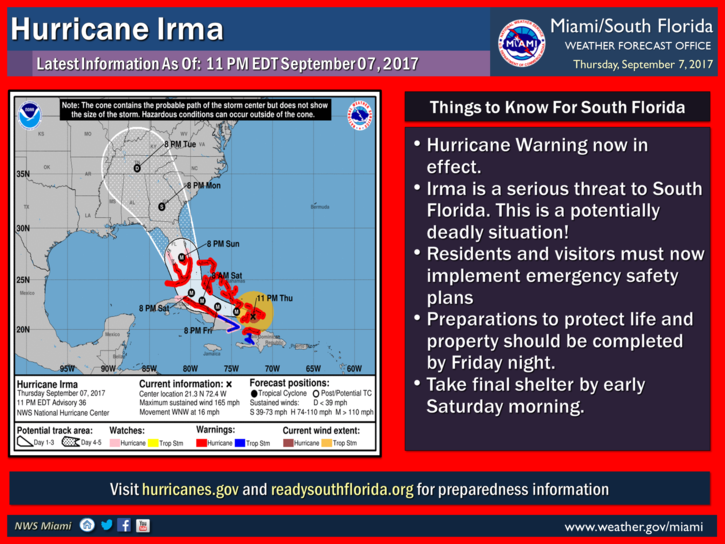 Please stay tuned to reliable weather sources for the latest information on this dangerous storm!